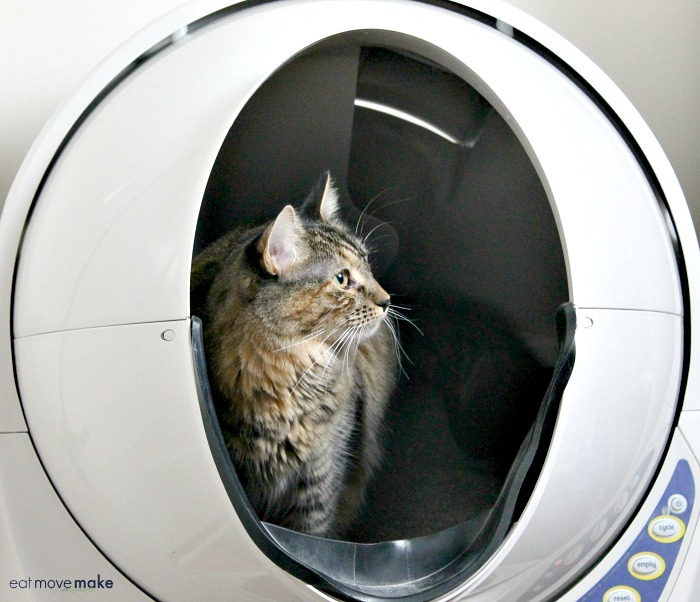 The Litter-Robot Open Air is the best thing to ever happen to cats and their owners. It’s a self-cleaning litter box. 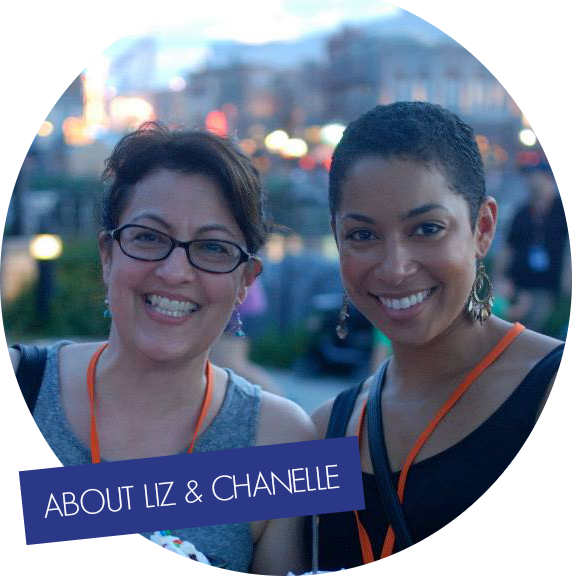 It does the scooping for you! It looks space-age, doesn’t it? And admittedly, it’s an intimidating size, but man oh man, is it awesome! 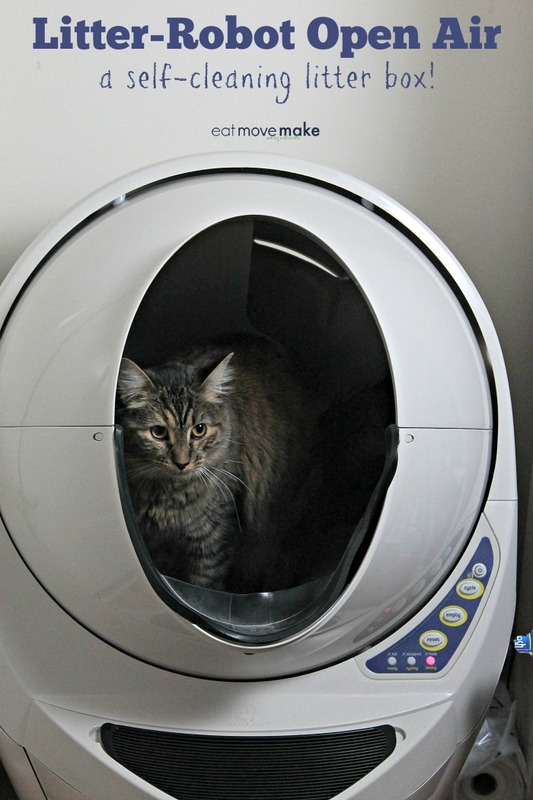 After the cat comes in and does its thing, the Litter-Robot Open Air waits about 5 minutes (to make sure the cat isn’t inside), and then begins its patented sifting process where the waste is separated and deposited into a waste drawer for easy disposal. So basically, every time a cat goes into the litter box, the litter is clean! The bottom drawer is lined with a plastic bag so when it’s full (and the machine indicates that), you just grab the plastic bag and carry it to the garbage can. Add another plastic bag in its place, and bam. You’re back in business again. I have two cats, and I no longer have to scoop and dump on a daily basis. Now I don’t scoop at all, but I dump about once a week. It’s the best! But what about litter box odor, you ask? 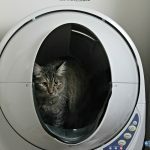 I’m happy to say that the Litter-Robot Open Air greatly reduces that problem.The only time I smell anything is when I open the drawer to empty it.